Childrens' parties in our function room in Thornton Hough, Wirral. 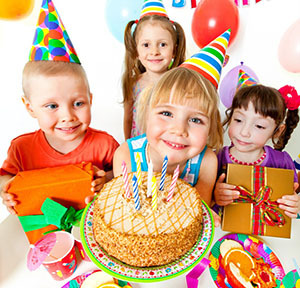 Our hall is a superb location for your child's Birthday Party, it can be decorated to your unique theme. Our Hall is a flexible and safe local venue. We know this is a special day for your friends and family and we will work with you to make it a day to remember. Our function room can accommodate 150 people or be split in to 2 rooms accommodating 120 / 30. 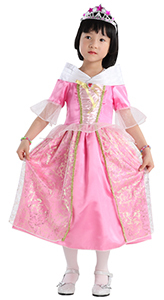 Hire price for a kids party is £60.00 for a 3 hour hire. Please download the booking form in Microsoft Word or PDF, and send to us with your deposit £60.00. You can check our online diary for availability. You can use the hall as it is or decorate it for your Party in your own unique style. The Hall is ideal for fancy dress or themed parties and is only limited by your imagination, so whether you are a pirate or a princess we can host a fun packed event. Click here for a list of helpful links. Our catering staff who have over 25 years experience are happy to discuss any special menu requirements for your party celebrations, we have a number of menus please contact Karen Jones for details. We have great party food suitable for all ages in a separate room from your function, allowing you more space to entertain your special little person. Sparkling wine from £16.00 per bottle. There is a £6.00 per bottle corkage fee. You will need to supply your own glasses or they are available to hire from us.